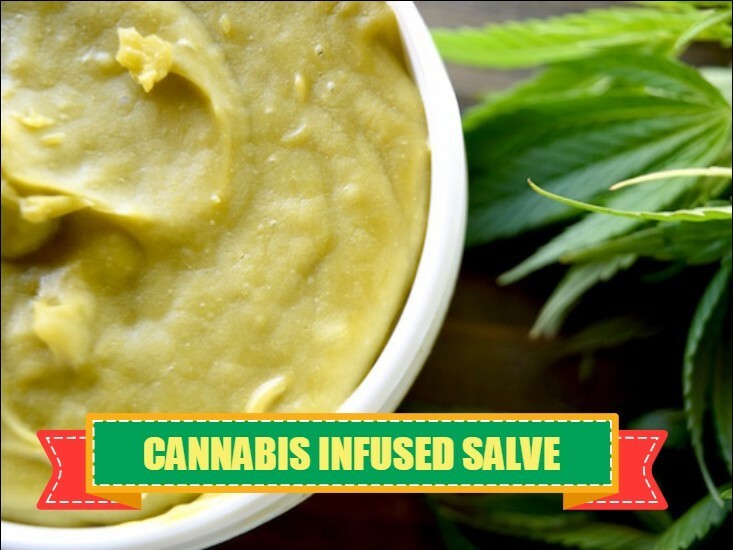 Now that cannabis is becoming legal in more and more states, it may be a good idea to learn how to make you own cannabis infused salve. Cannabis is one of the most versatile plants on the planet and has a variety or topical applications. Learning to make your own top-quality salve will save you money and could even come in handy on many occasions. It is useful for treating burns and wounds and can also be used for massage and other therapeutic benefits. It can be used for cuts, scrapes, boils and other minor problems of the skin. There is no reason to purchase an expensive salve online when you can make a better one yourself using your own premium grade marijuana. The following is a simple recipe to get you started, it is actually very easy to make. First, decarboxylate your marijuana by breaking it up with your fingers to smallish chunks and putting it in the oven at 250 degrees Fahrenheit for 15 minutes. While the marijuana is being decarboxylated, pout the coconut oil into the saucepan. When the marijuana is cooked then add it to the saucepan.Mix well with a spatula and cook at low heat for 15 minutes, allowing the marijuana to infuse into the coconut oil. After 15 minutes of infusion, pour the mix into a jar using the cheesecloth to strain. You should now have a cannabis infused coconut oil mix with a green tinge. Next add 10 ounces of the oil with 2 ounces of beeswax. The 5:1 ration should be kept no matter how much marijuana you are using. First melt the beeswax in a pan and then add the coconut oil. Make sure to mix well. Take the pan off the heat and add the fragrance oil of your choice. You now have a quality cannabis infused salve, that is just as good, if not better, than anything you could possibly get online or in a store. It is definitely worth making and very useful to have around the house.